Bad Axe Throwing has recently started the World Axe Throwing League (WATL). 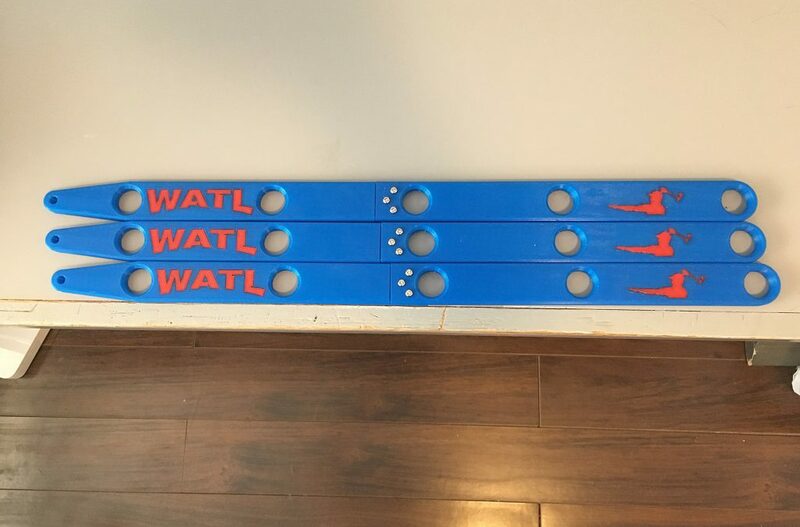 These are the customs stencils we created for them to sketch their targets. 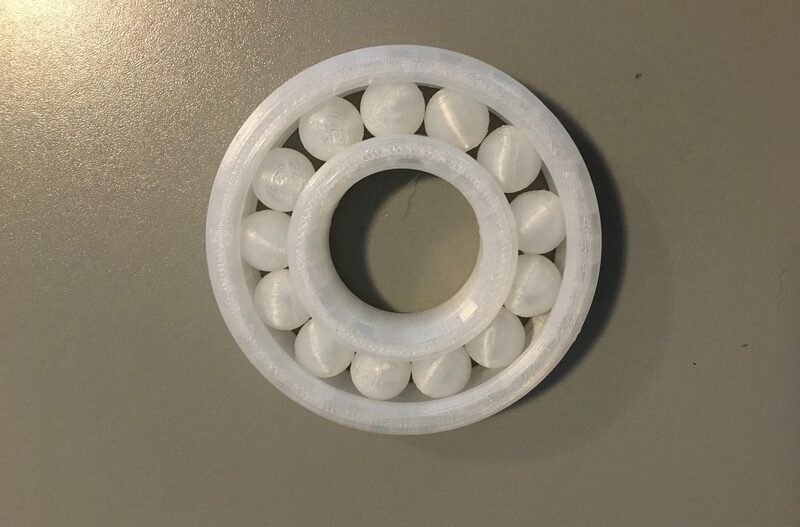 Ball Bearing printed out of Taulman Bridge Nylon filament. Print was done on Prusa i3 MK2 at 0.2mm layers with 240 deg-C hotend and 80 deg-C bed.